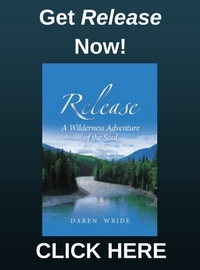 Release: A Wilderness Adventure of the Soul is unlike any “self help” book you have ever read. If you don’t like the idea of wasting your life, never reaching your most important goals, and if like me you crave clarity and direction, I invite you to check out the personal goal setting system I teach in Release: A Wilderness Adventure of the Soul. It contains everything you need to gain clarity, get focused and take strategic action today! Not only is the book an entertaining, easy read, it unpacks a life planning and goal setting process I have developed that really does help people understand themselves better, identify what they really want, and both motivate and equip them to do something about it. You don’t need to take my word for it- check out the quotes on the left. My desire is to help you live a focused, satisfying and meaningful life. If that’s what you want too, I know you will benefit from the goal setting and personal development lessons of Release. Just a quick email to say thanks for the ‘life planning emails’. I really enjoyed receiving them. As I am trying to make some major changes in my life at the moment, they were all helpful, but two really stood out for me. The first : setting goals. I found that setting the lifetime goals to be a very thorough meditation. It really helped me to focus on what is especially important in my life. Another important one for me was the ‘stop spinning’ section – digging and digging and digging and not listening to reality. It is a common mistake we make in our lives and I have several examples in my life as to how important it is to take a reality check from time to time. The goals can remain constant, but some times digging two feet over can lead to the discovery we’ve been searching for, even surpass it! Your timing was perfect as I needed that reality check yet again! I still hope to get you in to [our area] for a workshop one day – you would do the place a world of good! I just read your book “Release”. What a wonderful and entertaining book. I am going to go back through the story and do the exercises myself and see where it leads. Is there really such a place and course like the book describes? "This fast moving, exciting and insightful book makes you really think about who you are and where you are going!" 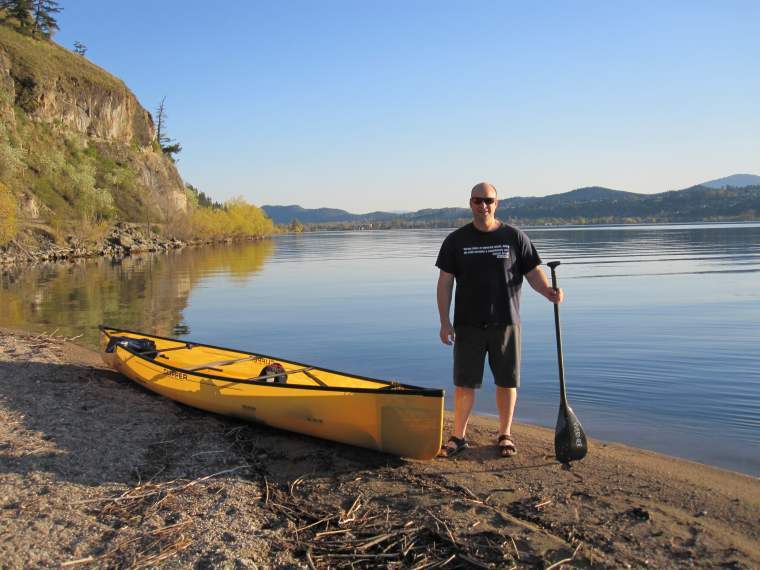 "Release has changed my life in profound ways. I have found no other book that is so simple to read, yet has such a unique ability to initiate deep self-reflection in the reader. This self-reflection is bound to put your life on a new, exciting course. I have bought several copies and am giving them out as gifts to all my close friends and family members for Christmas this year!" “Your new book, Release is amazing. I had a hard time putting it down. Your skill in weaving essential messages into a story is terrific. I for one will be reading it again as I work to implement the core concepts you conveyed. After reading Daren's wonderful book, I bought several copies. Not only has it had a significant effect on my own life and outlook, I have had the opportunity to gift copies to friends, colleagues and family who could use a nudge to move their life forward. The emails I then got back from those who were also inspired by the book were an extra gift to me.